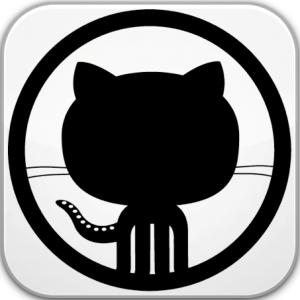 We’re not programmers, so we’d barely heard the name GitHub before this month–yet the company just provided an interesting example of a tech company responding to self-created controversy. A female engineer resigned from the company and spoke to TechCrunch in March, describing a culture of sexism and intimidation and specifically accusing the company’s co-founder/president and his wife of behaving inappropriately. The news got even more attention thanks to a string of recent reports about the poor state of gender equality in the tech industry. While the president resigned, the company’s CEO claimed in a blog post that its own internal investigation had uncovered no evidence of wrongdoing. 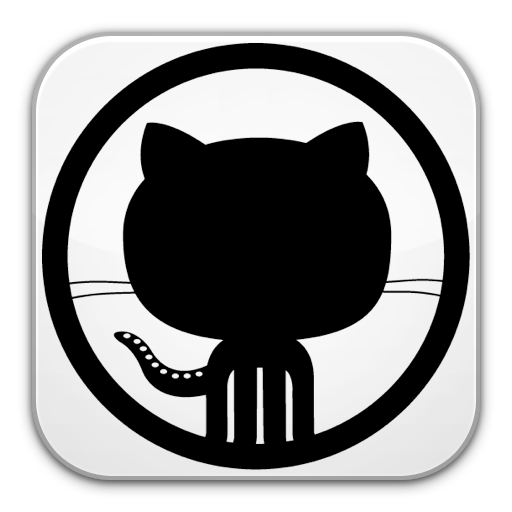 Yesterday, however, GitHub changed course. The most interesting part of the reversal was just how dramatic it turned out to be. The new post’s apologetic tone is especially striking given initial “nothing to see hear” statements; the accuser now says she’s “pretty satisfied” with the response and transparency efforts. The company itself lists a new HR hire among efforts taken to address the underlying cultural allegations, but–and we’re hardly objective parties here–something tells us that a little communications assistance could have made this controversy a bit less painful for all involved.